Time for a 2 month (okay really 10 weeks, I was on vacation in Hawaii, by the way wait for a blog post about that :), cut me some slack here :D) progress report of the #NoBlowUpChallenge, a period that caught the last of the decent action in July then was able to avoid the $AWX blow up disaster that got a lot of people on the short side (which I’m quite proud of due to my rules of skipping afternoons) and eventually had to size down to deal with the no range low volume August action. It’s been a decent 2 months, not the craziest, but given the lack of opportunities at times and the myriad of traps that could have been very bad, I felt like I made it out okay. The only real fluid trading stock this period was $ABIL on 8/8/18 where it allowed for some nice clean dip buying opportunities and short pop opportunities after the top was put in. 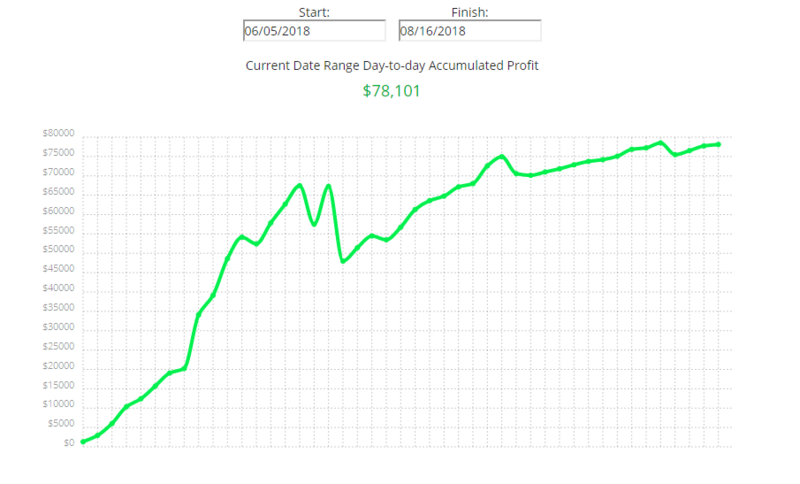 So far since the start of the #NoBlowUpChallenge I’m up $78,101 keeping the overall uptrend on my P/L chart although summer action is noticeable as of late as you can see a slight flatline towards the end. However, I managed risk well in the end downsizing and accepting smaller profits to avoid a situation where slippage, due to the low summer liquidity, would start to adversely affect my trading results. We know markets are cyclical and at some point things will pick up again and you’ll see my P/L accelerate a lot more quickly but for the time being, it’s slow and steady to keep the cortisol levels down and the account growing in the right direction. Overall it was a much slower stretch this time around in this summer action, up only $21,365 on this leg of the challenge but still not bad considering I’m still playing with about a ~$35,000 account (about a 61% gain). There were still some hiccups though 18 Green days and 3 Red days (I didn’t make a trade for 5 days). 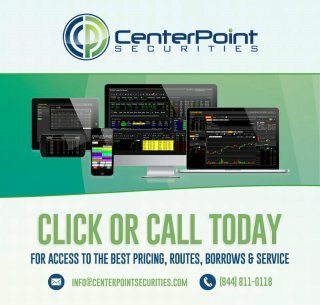 There was definitely an improvement over last month as I ultimately have since decided to completely skip afternoon trading in the last 11 trading days and essentially traded only for the first 1-2 hours and leaving after the charts started to flatline, grind or trade exceptionally low volume relative to the open. I came to this decision after throwing away some profits yet again after attempting some afternoon trading towards the beginning of this period and felt like there was little to no edge in the afternoon plus the effect on my mindset of being up decently and proceeding to throw away profits late in the day on some nonsensical infinite dump or squeeze was just too much as that usually triggers the “revenge trading” mindset and typically things start to spiral out of control soon after. I’m very happy that I came to this conclusion as I’ve been green 10 out of the last 11 days since skipping afternoons which will protect not only my account but also my mindset so I’ll be ready to nail the grade A setups when they return as opposed to have to recover from a major loss forcing trades on inferior lower volume plays. 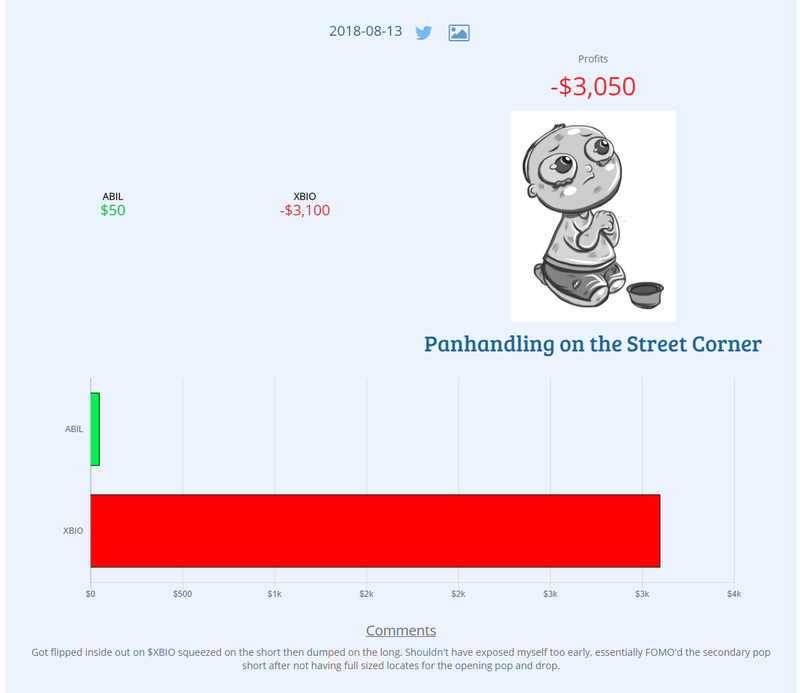 There were still 3 red days which were -$4,387 on July 20th, -$436 on July 30th, and -$3,050 on August 13th. 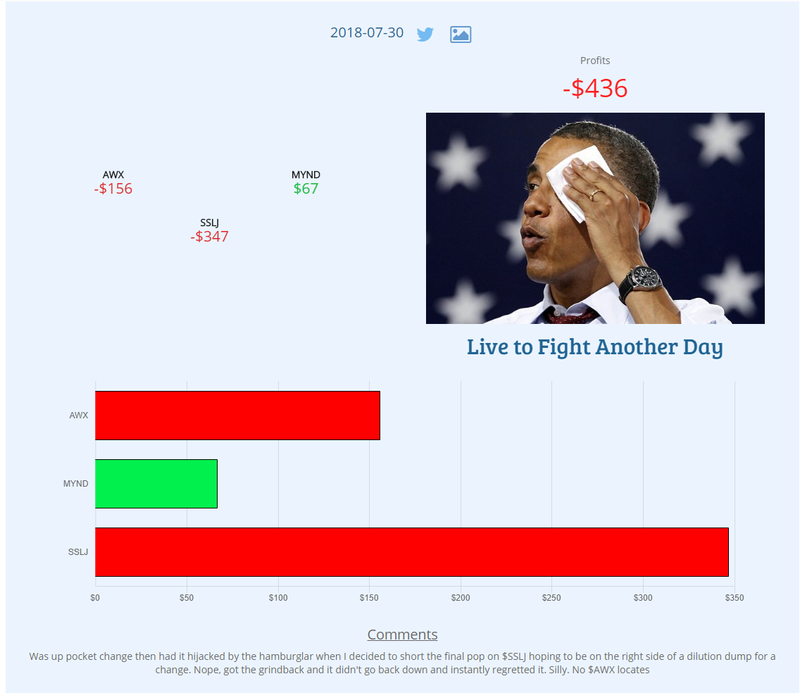 This still totaled -$7,873 in losses which is a substantial amount compared to the total net P/L in the end. Let’s look into what happened here. 7/20/18 – Got FOMO here and kept chasing via slamming bids on $SAEX and got chopped up vs. waiting for pops to short. Every time I slammed the bids the spread got so bad that that if the trade didn’t work right away I’d be down instantly 20 cents because of it. This also made me realize that the liquidity or lack thereof played a huge role as I could never get filled all my shares at the prices I wanted. This resulted in me having to aggressive take liquidity to get out and take a hit on ECN fees plus slippage. This day was the day I realized that the only way to trade and survive this summer was to size down such that slippage is no longer a factor and also stop slamming bids because that resulted in just getting chopped up over and over again. I also tried to trade $TLRY which was a stock outside my niche to “make it back” which of course we know never works out. Tried to long it after it made new highs and it gave me the grind down into the abyss dump to amplify losses even more. Lesson there is very simple, DON’T go outside of your comfort zone especially in an attempt to recover losses. You’re trying something you’re not 100% sure you can do and also have the wrong revenge mindset too so it’s just simply a recipe for disaster. Your boss wouldn’t (or shouldn’t) thrust you right into the line of fire, the first day on the job right? Same thing here. 7/30/18 – Was only up tiny this day around $400 before throwing it away to yet again, afternoon trading. This was the first day back from essentially taking the entire week off the previous week and still only saw sketchy action on $AWX. Tried a last minute short on $SSLJ on the bounce after it looked like it was going to infinite dump into the close and got the grind back, again afternoon trading can sometimes make absolutely no sense due to external factors that are beyond your control (i.e. margin calls, MMs shuffling order books, etc…) so this is yet another example of pushing my luck during a time where there is little edge and getting reprimanded for it appropriately. 8/13/18 – FOMO and over sized here yet again. Missed the first pop and drop and decided to short the secondary micro pop and oversized relative to the liquidity (5,000 shares) and got squeezed for a -$2K loss then flipped to long and got the infinite grind down dump for another -$1.5K loss. The flip to long wasn’t a bad decision as the stock ripped to new highs but oversizing was as getting out where I wanted once again was a problem. Should have stuck to sizing parameters and not overexpose myself with too much size for this market. 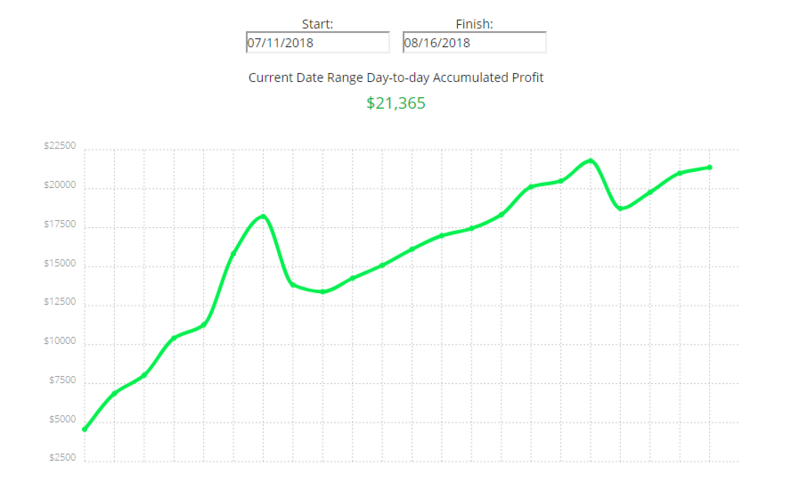 Overall, yeah the profits aren’t as impressive due to fewer opportunities but I’m happy that afternoon trading losses were limited to just -$800 more or less this month, a marked improvement vs. the -$23,000 from last month and the two other times I lost at the open was due to bid slamming FOMO and oversizing, hence recently I downsized and stopped chasing altogether and it’s been a lot more stressfree albeit with lesser profits. Again the goal is not to put on a flashy show here for the audience and take massive risks just to post big P/L numbers, its about risk management and sizing appropriate such that you don’t overexpose yourself to slippage and bad spreads which will almost certainly result in frustrating losses if things don’t go your way immediately. 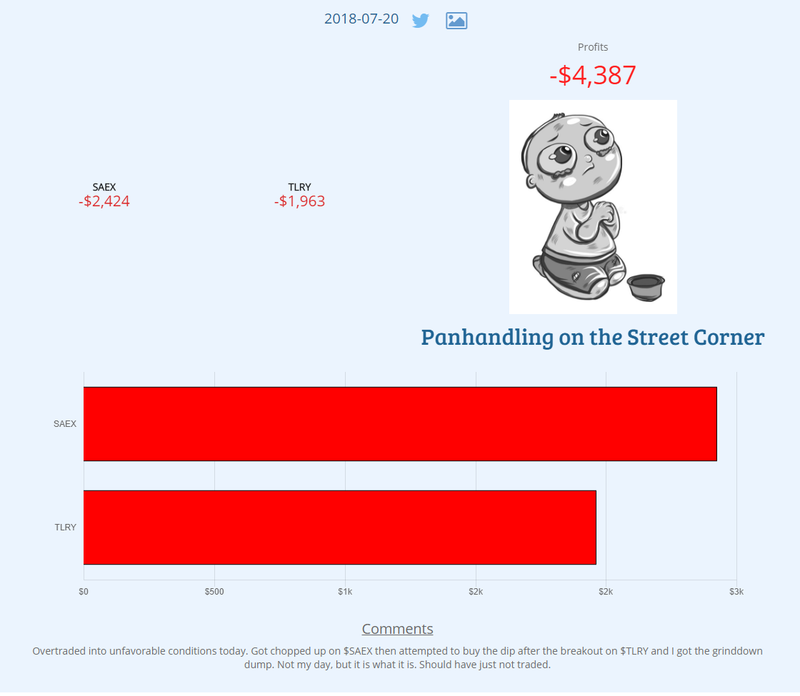 We’re trading to generate an income not to get virtual high fives on Twitter. Protect your account and your mindset. I know it’s tough right now and it’s a game of patience but we always need to remember that we can only take what the market gives. Once the liquidity and fluidity comes back, we’ll know and we’ll be ready.